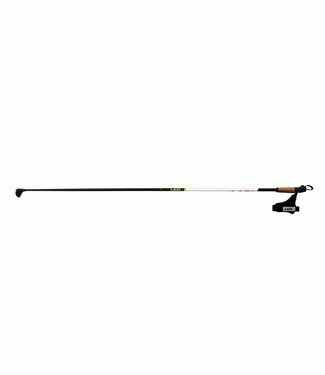 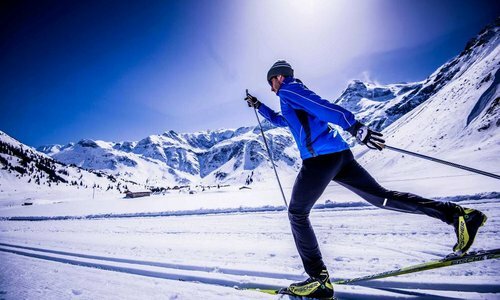 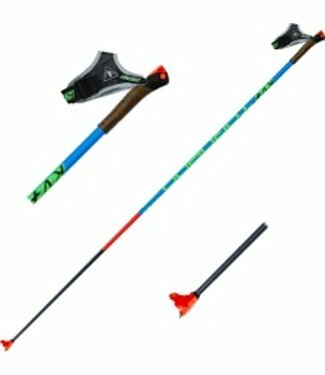 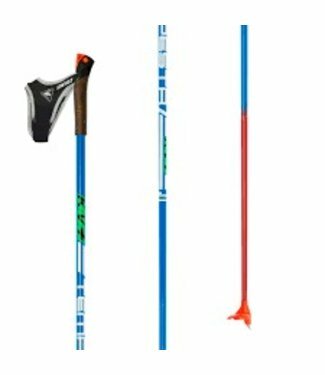 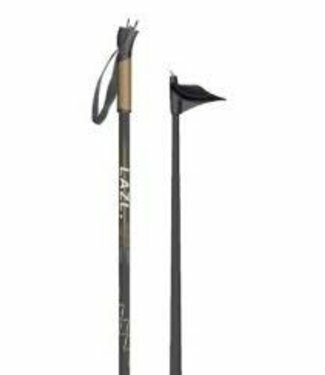 The Lazl Dragonfly is a 100% carbon pole that is great for t.. 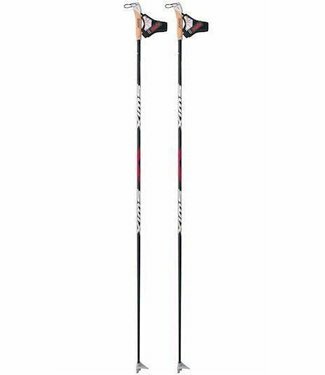 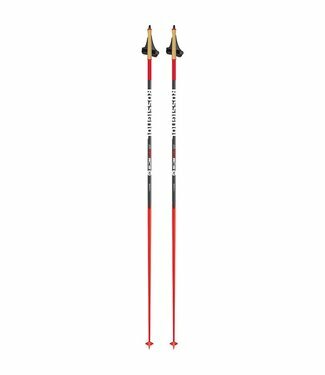 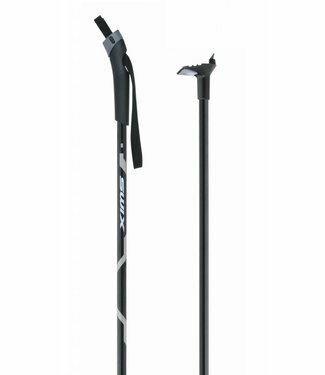 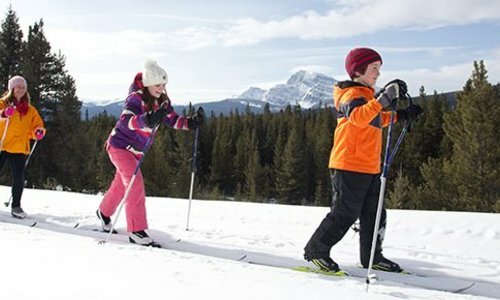 The Lazl Snowline pole has been a favorite for over 10 years.. 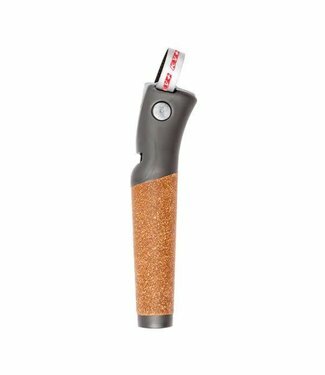 The KV+ Elite Clip grips/handles provide a cutting-edge clip.. 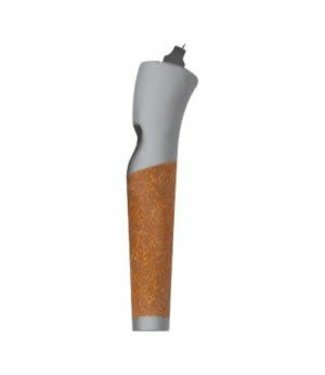 The Falcon Clip grips/handles are new grips for higher end p.. 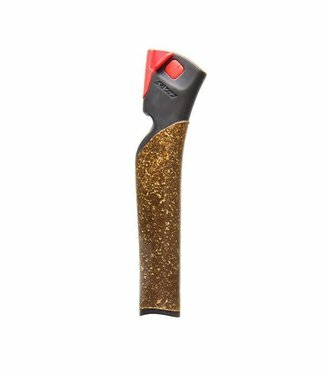 The KV+ Elite grips/handles provide a traditional (non-clip).. 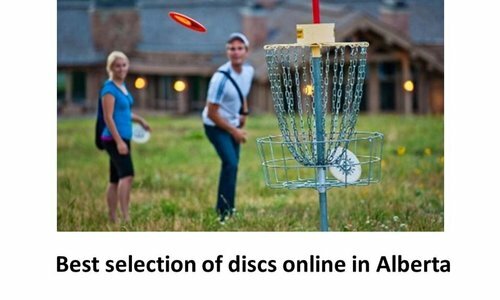 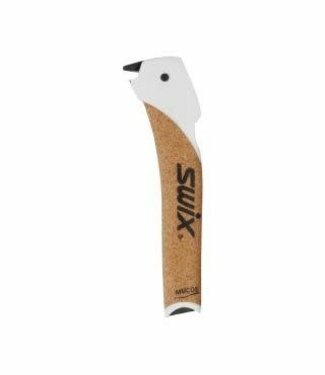 The Swix grip/handle is light weight, has a 100% natural cor.. 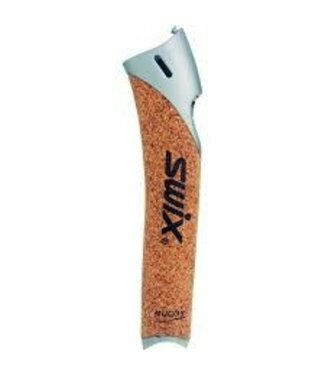 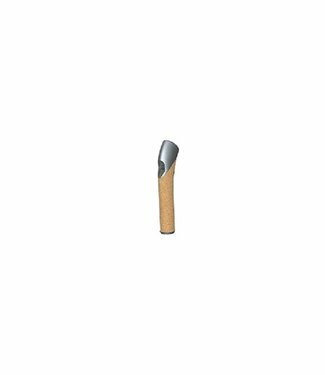 The Swix grip/handle has a 100% natural cork grip, is light ..